Production and use of chemical and biological weapons, in all of its forms and kinds, are prohibited according to 1925’s Geneva Conference, which the Biological and Toxin Weapons Convention (BTWC) of 1972 cemented, and was further built upon in the Chemical Weapons Convention (CWC) of 1993. 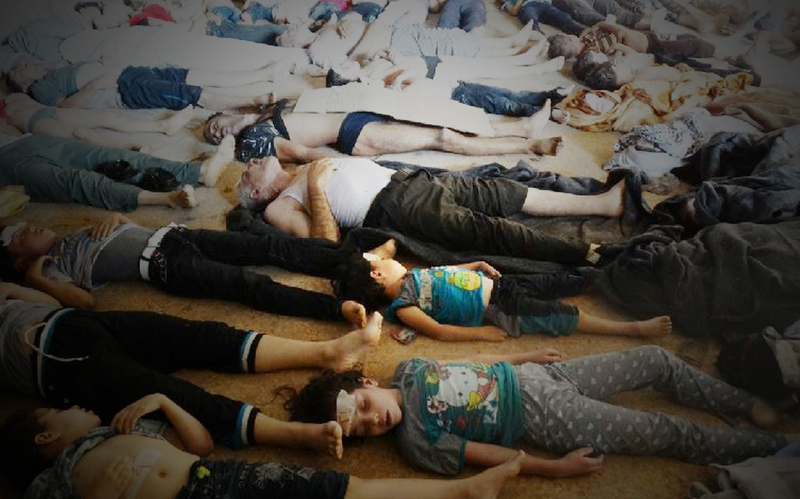 Syrian Network for Human Rights’ team conducted separate investigation for each case of using chemical weapons by Syrian Armed Forces inside Syrian territories. The team encountered great difficulties, especially inability of the team members from field visits and conducting analyses, cause Syrian government preventing Syrian Network for Human Rights to work freely on the Syrian’s territory, and chasing its member. Therefore, Syrian Network for Human Rights’ Team who exist in all of the Syrian territories documented and recorded information and testimonies that they could obtain from survivors, eyewitnesses and physicians had examined injures, in addition to acquire all the available attachments and appendixes.